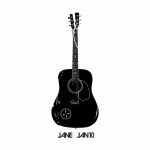 The harmonica has always been my favorite musical instrument, and songs like Fault Line, Shuffle Your Feet and Screaming Gun solidify how awesome the little guy can be. While Howl has been my favorite release by Black Rebel Motorcycle Club, the Baby 81 album cover inspired me to pull out my old acoustic and try my hand at recreating the broken look. Baby 81 serves as a home to some excellent tracks. 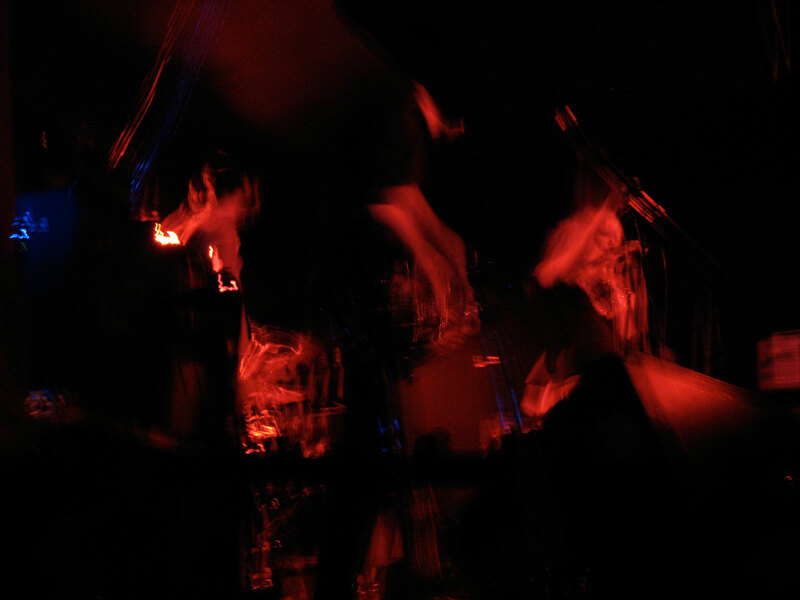 I’ve seen BRMC three times live and from what I remember, amid hazy lights and tramples, these rock songs are the most delightful to dance to. Leah is a kickass drummer and I sincerely hope her recovery is going smoothly. 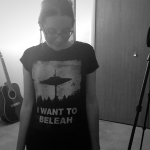 I’ve included a photo of me in my I WANT TO BELEAH shirt.